I’m generally interested in comparative cognitive science. My previous work was to investigate the understanding of a circular relationship in chimpanzees, our closest relatives, by training them the rule of the rock-paper-scissors game. I found some interesting response by chimpanzees to chimpanzee hands and human hands, and it led me to my current project: body perception in chimpanzees. Bodies are the direct agent of animals to explore and to interact with the environment. Bodies also convey important social cues. I’m interested in how animals (chimpanzees) perceive bodies, and their knowledge about body structures and body parts. Bodies are imporant social cues for animals. However, it is not clear how animals perceive bodies. I'm interested in body perception and knowldege about body structures and body parts in chimpanzees as well as humans. 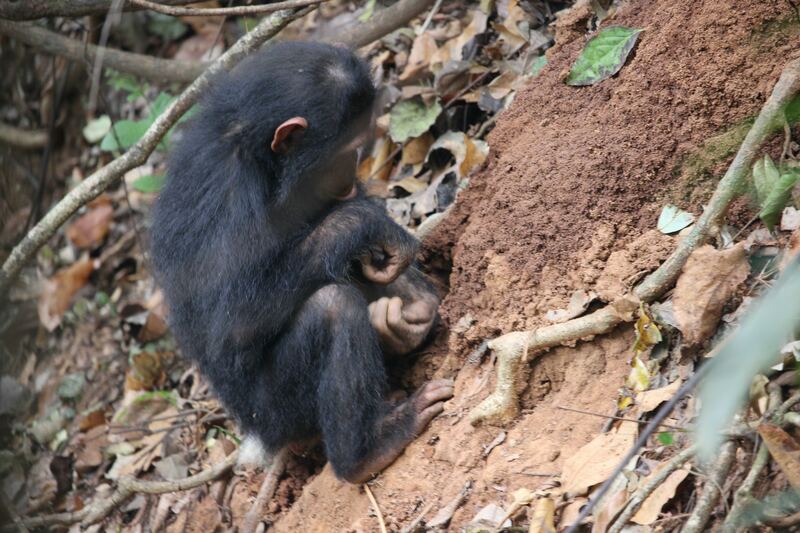 The study in chimpanzees and human adults and children could faciliate the understanding of body perception from the evolutionary and developmental perspectives.